The complexity may surprise you, but we can make your choices simple! 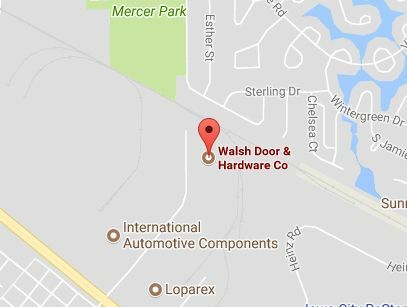 Each door’s function typically defines the lockset hardware components that will best satisfy its locking and unlocking requirements. Lockset components can include door handles, latchbolts, deadbolts, face plates, strike plates, escutcheons and other trim. The strike plate is the metal plate attached to the door jamb with a hole for the corresponding latch or deadbolt. When the door is locked, the bolt extends through the strike plate hole to keep the door closed. Heavy-duty electronic strike plates are ideal for commercial use in doorways with access control. The latchbolt is an essential part of the lockset. It’s a spring-loaded bolt with an angled edge. When the door is fully closed, the bolt automatically extends into the strike plate to hold it shut. Turning the door handle retracts the latchbolt to allow the door to be opened. A deadbolt is a single-throw bolt that can be engaged with the strike plate only when the door is closed. Its locking mechanism typically prevents the bolt from being retracted by force, making it more secure than latchbolts. Most deadbolts include a hardened pin to minimize the ability for a vandal to saw off the deadbolt. Just ask! 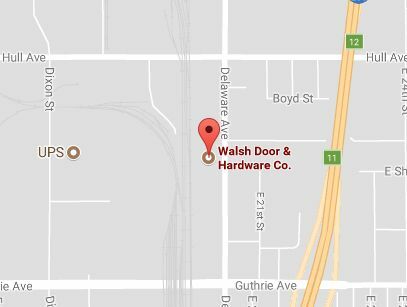 We carry a huge selection of manual door hardware, as well as a wide inventory of electronic door hardware from America’s leading manufacturers. And our experts can help you select the optimum hardware solution, based on your needs and budget. Mortise locksets are most commonly used in exterior institutional and commercial doors. The lock unit is installed in a mortise cut into the edge of door, with the design providing added strength and security. Cylindrical locksets are typically used in interior institutional and office spaces. A hole is bored through the face of the door, with a second, smaller hole bored from the first hole through the door edge. The latch cylinder is first installed in the edge hole and the main lock cylinder shaft is installed in the larger hole. There are a wide range of lockset types and functions, with egress being a critical safety consideration in case of fires, intruders or other emergency situations. Locksets that require a key to retract the latch or deadbolt from the inside are NOT recommended for egress use. Latchbolt can be retracted by the handle on both sides, unless the outside handle is locked with a key from the outside. 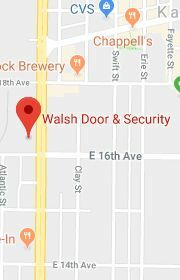 This lockset cannot be locked from the inside. Operating the inside handle always retracts the latchbolt for egress. Available as a mortise or cylindrical lockset. Latchbolt can be retracted by the handle on both sides, unless the outside handle is locked with a key from either the inside or outside. Available as a mortise lockset only. Latchbolt can be retracted by a key on both sides. Handles on both sides are rigid, except when a side is unlocked with a key. Latchbolt can be retracted by the handle on both sides, unless the outside handle is locked by a toggle or outside key. Operating the inside handle does not unlock the outside handle. Latchbolt can always be retracted by the handle on both sides. Both handles are always free. Latchbolt can be retracted by the handle on both sides, unless the outside handle is locked by the inside button, thumb-turn or key. Operating the inside handle unlocks the outside handle. An emergency release tool unlocks the outside handle. With some models, the door can be locked only from the inside if the door is fully closed. And locking an open door, then closing it, automatically unlocks the door. Latchbolt can be retracted by the inside handle or an outside key. Latchbolt can also be retracted by the outside handle, unless it’s locked by a key or thumb turn from inside. Latchbolt and outside handle cannot be locked by a key from the outside. Single stall public restrooms are increasingly being used to satisfy gender-neutral needs. 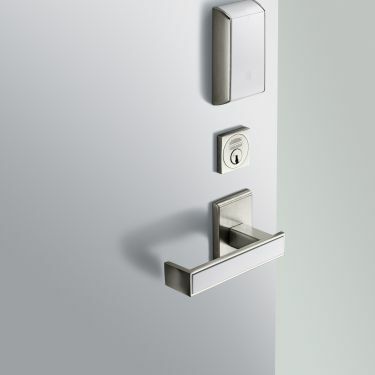 Special locksets can show if the restroom is occupied to reduce the need to jiggle or test the handle. The indicator feature is available on mortise locksets only. Outside handle is optional, but when provided, it always remains rigid. Deadbolt is operated by a key on the inside and outside. 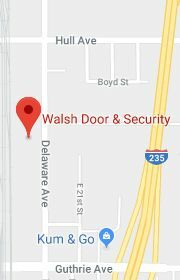 Outside handle is locked and will not retract the deadbolt. 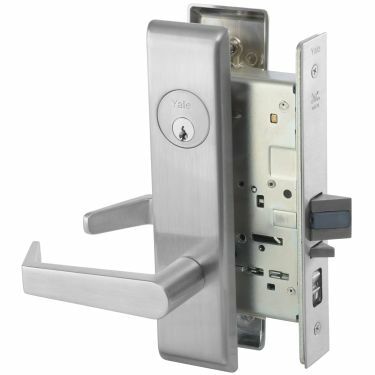 Inside handle can simultaneously retract both the latchbolt and deadbolt, leaving the outside handle unlocked. Deadbolt is operated from the outside with a key, or from the inside with a thumb-turn. 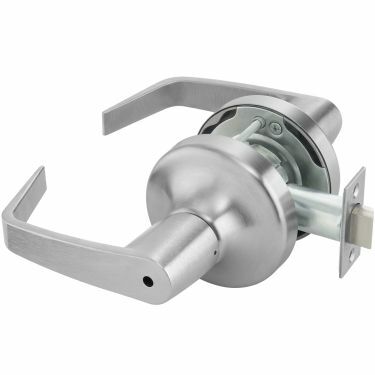 Inside handle can simultaneously retract both the latchbolt and deadbolt. 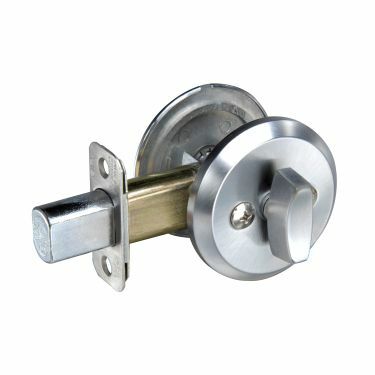 Latchbolt can be locked by a toggle from the inside to lock the outside handle without using the deadbolt. Outside handle is locked and will not retract the latchbolt. When the deadbolt is unlocked, the latchbolt can be retracted by the handle on both sides of the door. 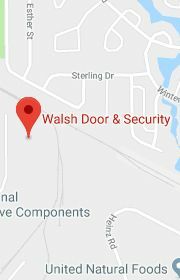 Deadbolt is operated with a key on both sides of the door. Latchbolt can be retracted by the handle on both sides of the door. Latchbolt and deadbolt function independently. Available in mortise lockset, which includes a deadbolt, or cylindrical lock with a separate deadbolt.